Prepaid wireless service in Canada is neither particularly cheap nor friendly to short-term visitors. Due to the lack of a robust MVNO market, the big carriers have little incentive to offer inexpensive packages of calling, texting, and most importantly data service, to tourists, despite the increase in traffic north of the border over the past few years. Roam Mobility, the Vancouver-based company keeping Canadian travellers to the U.S. and Mexico in supply of relatively inexpensive wireless service, has decided to take on that challenge, launching in Canada today. 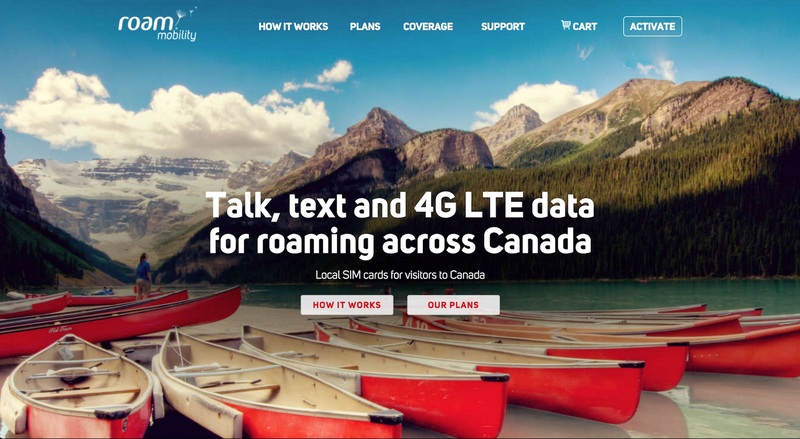 Partnering with a big Canadian carrier (whose name we’re not privy to), Roam Mobility has launched plans for visitors to Canada with unlimited talk, text and 500MB of LTE data, in three packages: 7-day, 14-day, and 21-day, for $26.85, $37.95 and $49.95, respectively (all prices USD). Compared to Roam’s US plans, which begin at just $3.95 CAD per day for unlimited talk and text and 400MB of LTE data, these Canadian plans can only be seen as expensive. But taken in the context of existing solutions for travellers to Canada, Roam’s options are considerably more flexible than plans offered by the incumbents. Fido, for example, offers only daily or monthly plans, the cheapest of the latter which includes data begins at $45 CAD for 300 minutes of Canada-wide calling, unlimited texts and 400MB of data. For short-term visitors to Canada from the US, Roam can utilize its extensive retail distribution network, as it already has a foothold in the prepaid market with its ReadySIM product. 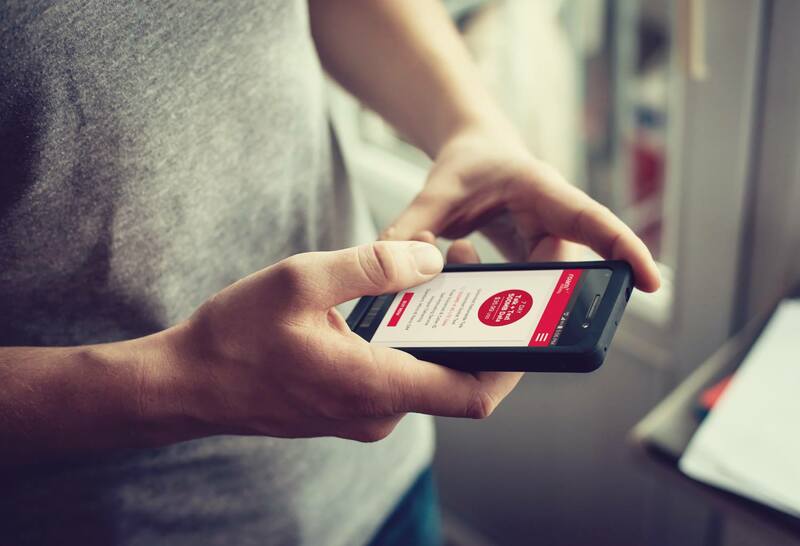 Roam, which recently rebranded to Otono Networks, says that travellers to Canada will have access to purchase the Canada travel packages through its website or in select retail stores, all of which include the SIM card for free. 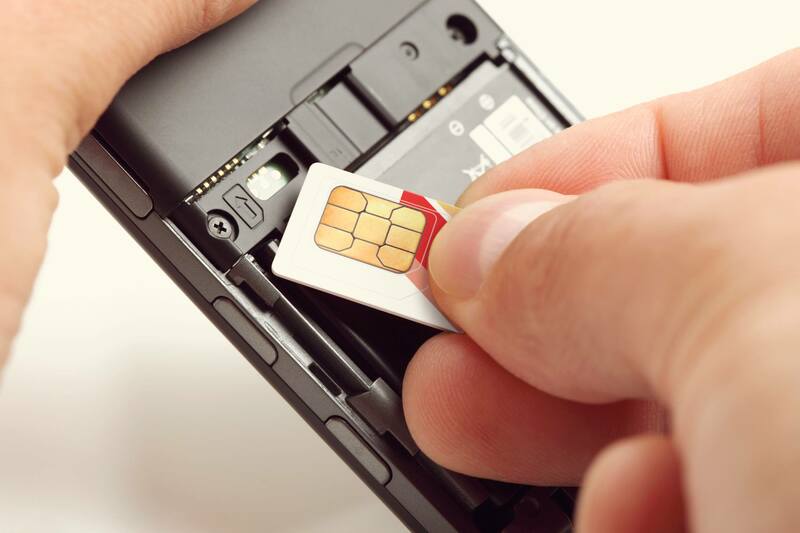 Each package includes unlimited incoming and outgoing calls and texts, unlimited global messaging, 500MB of LTE data, as well as voicemail and call display and, if desired, tethering support, with a Canadian phone number.